Unless you're living under a rock you may already know that the beauty world has been introduced to yet another makeup trend. This time it's all focused on colour correcting, which uses the theory of colour harmony to neutralise specific skin concerns. 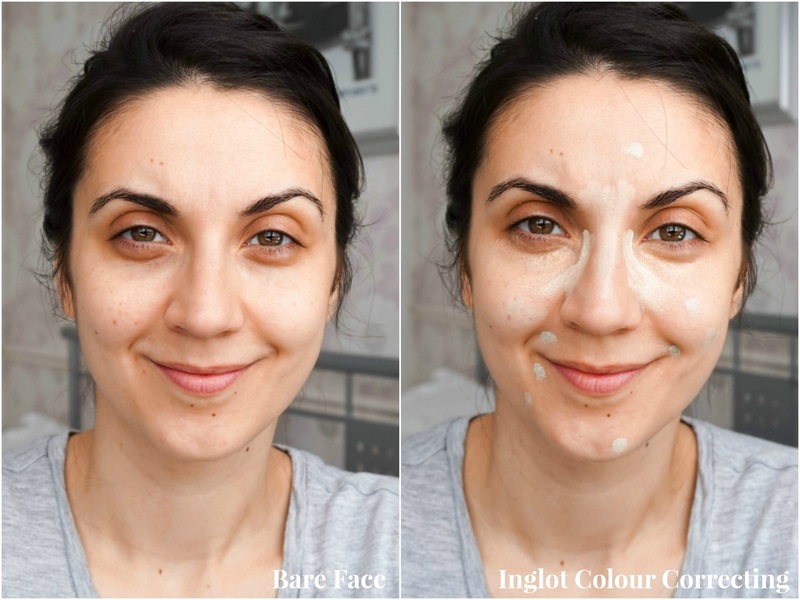 This isn't a new makeup concept by any means, as makeup artists worldwide have used colour correcting on sets for years, but in recent months it was bloggers & YouTube gurus that shed a new light on this makeup technique. Like with all beauty trends, I never fully commit to any because most of them just don't suit my makeup routine. However I do like to take inspiration from each trend and adapt to it in my own way. I was tempted to just go ahead and buy one of the many colour correcting palettes available on the market at the moment, but soon realised that they all had way more shades than I personally needed... so I finally made the decision to stick to a more personalised form of colour correcting. This is where Ingot came in along with their fantastic Freedom System. 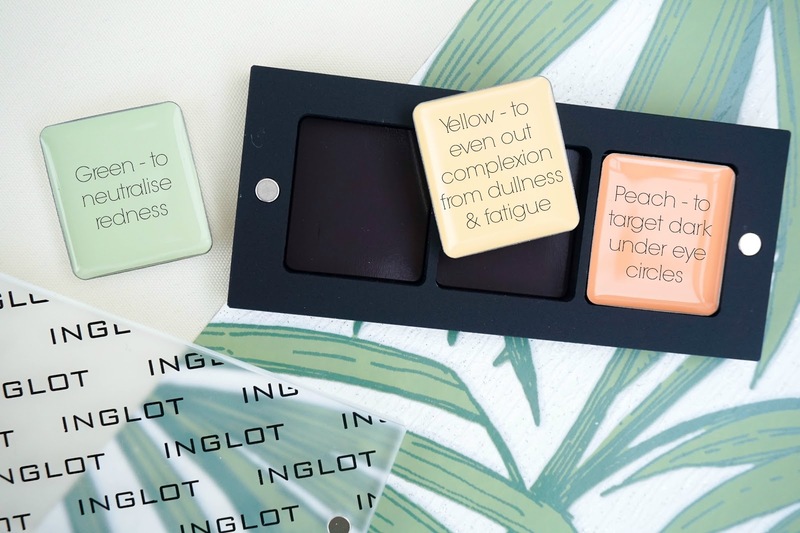 You see Ingot as a brand is quite popular here in Ireland (I know there's stores in the UK too, but no-one seems to talk about their makeup range). So when I spotted a stand in my local shopping centre here in Dublin, I quickly decided to have a browse. 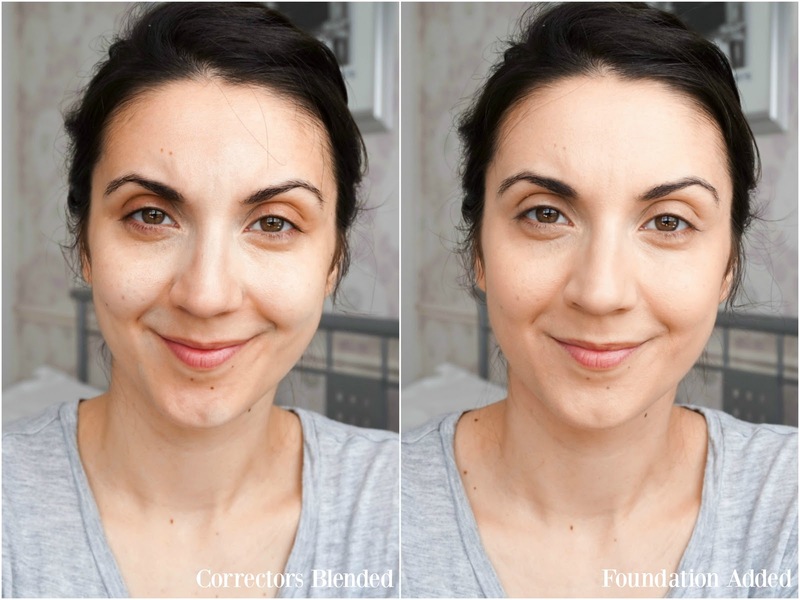 Before I knew it I settled on 3 Freedom System Colour Correcting Cream Concealers along with one of their 3 Pan Freedom System Palette to fit everything in... the best part was that it all retailed for €26 (just under £20 if you're in the UK). Opting for a customised palette like this meant that I didn't spend a fortune and also stuck to the colour correcting concealers that I would personally need for my skin issues. There's a few different shades and variations available when using colour correcting, but the three I have here are the best suited to my skin tone and the ones that I am most likely to use for any skin discolouration I may want to neutralise. First up I've got the Green Cream Concealer to neutralise redness... this is perfect for breakouts. Then I also picked up the Yellow Cream Concealer, which is a fab option for brightening dull skin especially around the eye area, where I tend to experience a lot of darkness. Lastly I opted for the Peach Cream Concealer which will be used strictly for my dark circles and trust me this is a problem I am always dealing with, regardless of how much sleep I get. 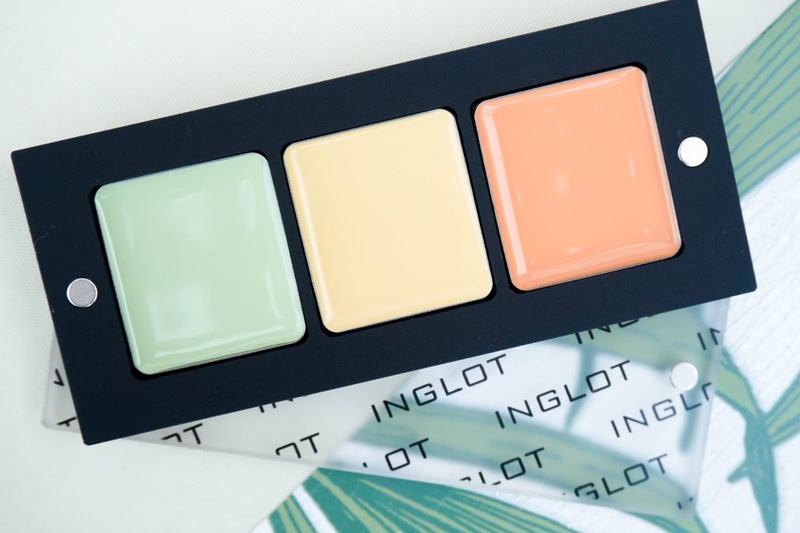 I have researched colour correcting as a trend for a while before purchasing this palette from Ingot and in most tutorials there seems to be a lot of product being used (I'm talking about pretty much the entire face being covered in some sort of colour). That's not something I would be a huge fan of, so for me the most important part to colour correcting without going overboard, was to slowly build up the product as needed. 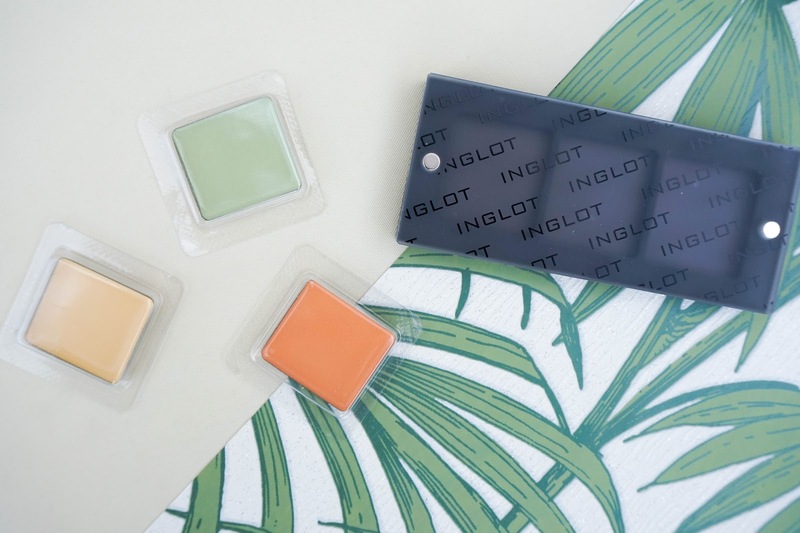 These Ingot concealers are pigmented and creamy, so it's important to remember that a little goes a long way. Applying these colour correcting concealers sparingly also meant that I was able to easily blend everything out into the skin without having to use a ton of foundation to cover everything up. 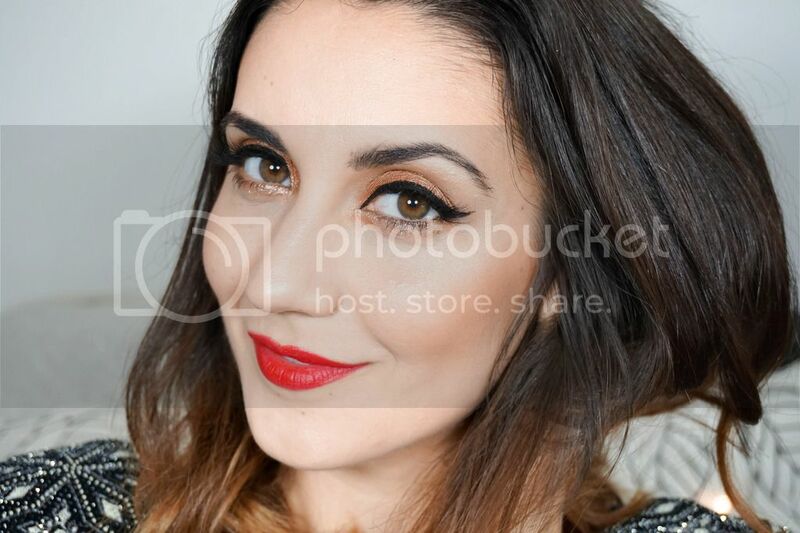 In fact I used a super light layer of foundation since the concealers did such a great job in neutralising my skin. I loved the finished result and the formula of these Ingot Cream Concealers, they work with my skin perfectly. Not to mention that I just love the Freedom System, such a funky design. It's definitely not something I can use on a daily basis, because let's face it as a busy mom it's an extra step that I don't have time for. However I'm happy to have this for days when I do have that bit of extra time to spend on my makeup and I want to achieve completely flawless skin (or try anyway). 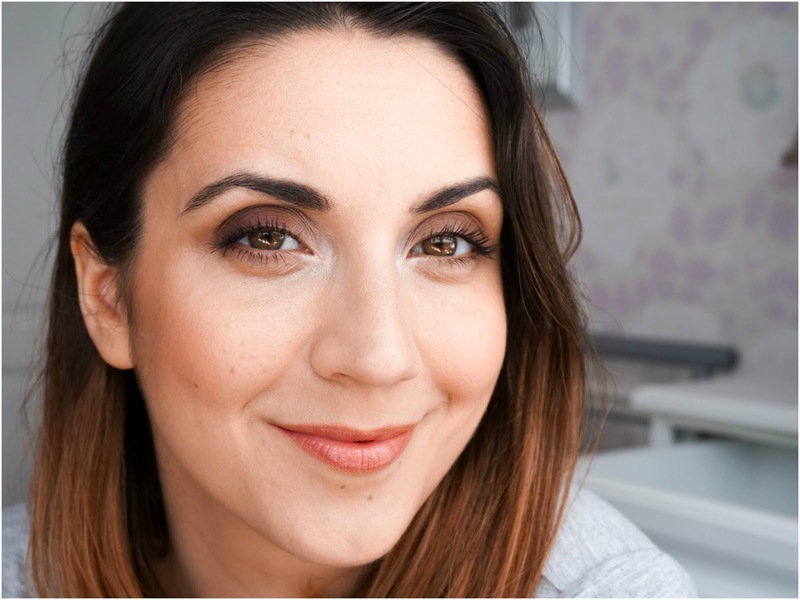 I'd love to hear if you've tried colour correcting? What are your thoughts on this new beauty trend?